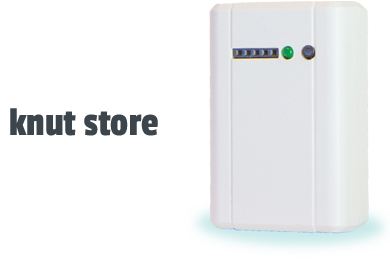 Knut is a small, battery powered, Wi-Fi enabled sensor hub that enables you to monitor your environment innear–real time. You can use Knut to monitor the temperature of your home or aquarium, tell if someone has opened your liquor cabinet or refrigerator door, and thousands more uses that we haven't imagined yet - but you will! With the purchase of 2 or more sensors, you will also receive a Multi-Port Hub free of charge. Shipping Flat rate $10 US / $20 International Note: All orders will be shipped in the order they are received. You can follow our progress by visiting the Kickstarter Update page / visiting http://www.amperic.com / Liking us on Facebook / Following us on Twitter.